24/7 LEAD GENERATION KEEPS YOUR OFFICE OPEN! CUSTOM ORIENTATIONS TO FIT YOUR SPACE! 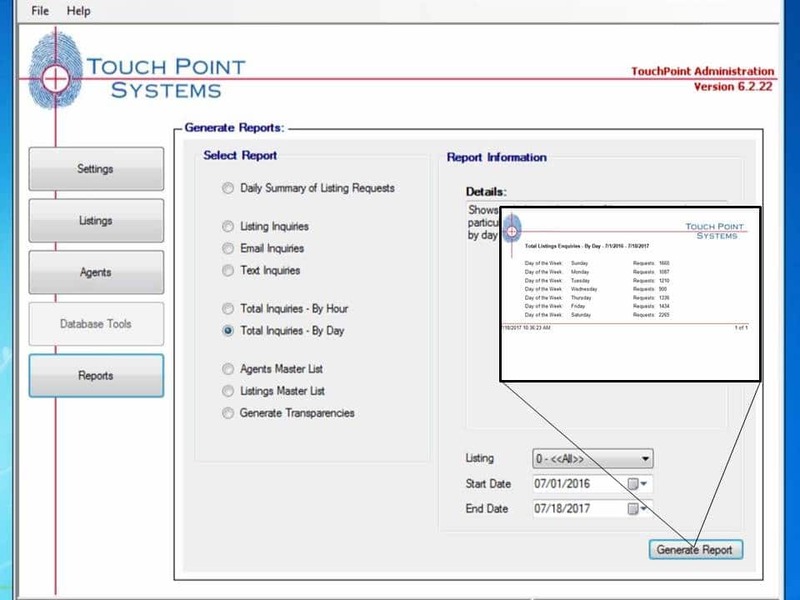 Proven User Interface Now with Full Touchscreen Technology! 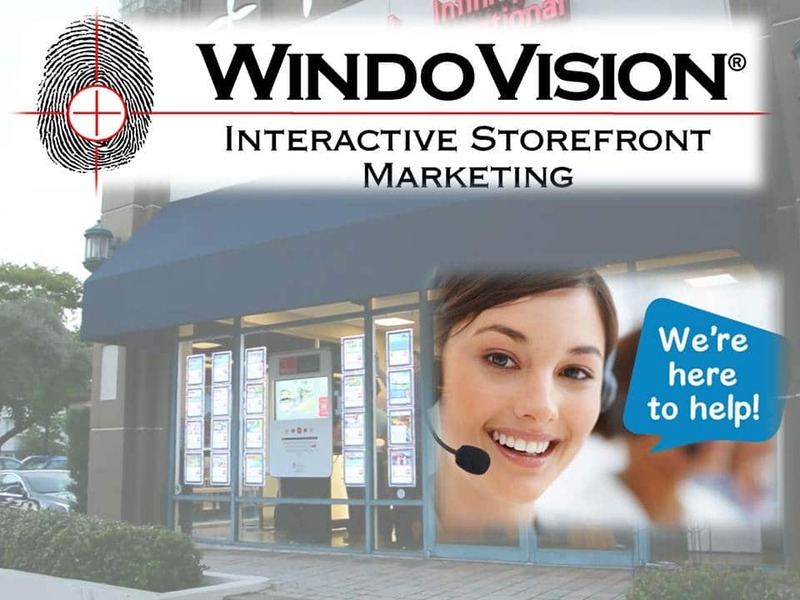 With over 15 years of experience, Windovision is the proven leader in Interactive Storefront Marketing for Real Estate. 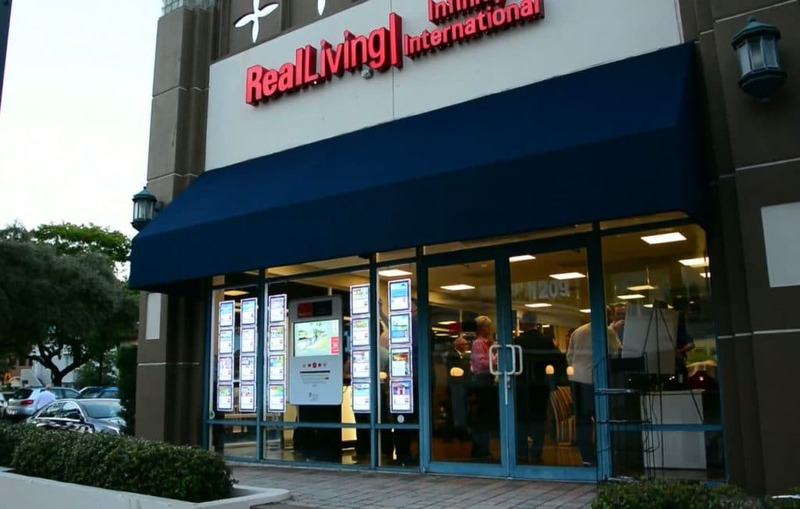 The interactive window display starts with an easy to use interface that engages potential buyers with both visual and audio prompts. 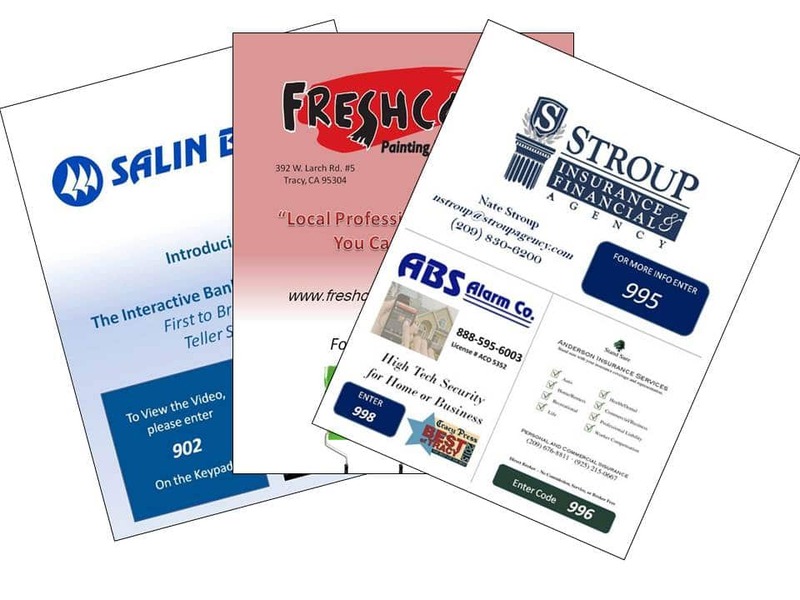 It’s simple, fun, and delivers presentations with the touch of a button! Exclusivity Lock out your competition! With Windovision’s Exclusivity Program, you have the ability to get a distinct advantage over competing brokerages in your area. 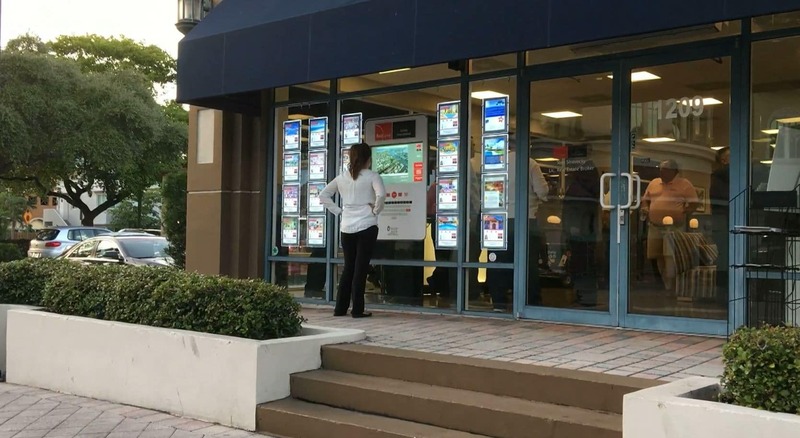 With so many Real Estate offices looking to improve their window display, it’s only a matter of time before your area is sold. Ask about it today before you get “Locked Out”! With 70% of usage on nights and weekend, Windovision is constantly generating new business. 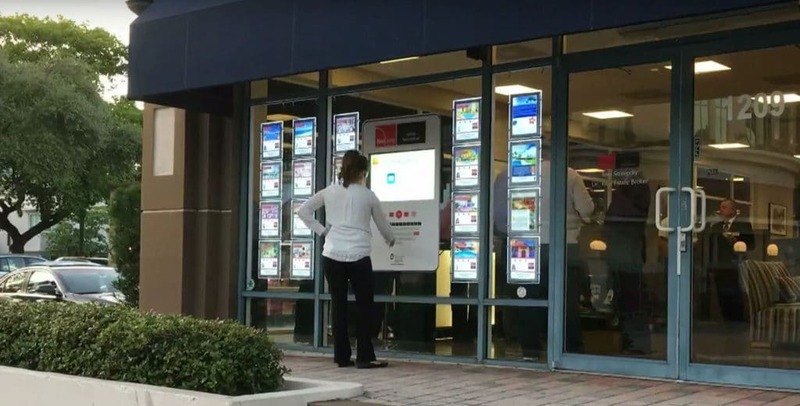 An interactive window display is perfect for keeping your office open even while it’s closed! Windovision syncs up directly with your MLS and updates all your area real estate listing data right to your window automatically! Custom Content Presentations With Full Website and Video Integration! You spend so much on your digital marketing, why not show them off in your window?! Windovision allows you to easily add your web sites, videos, and virtual tours to your system and view them at a touch of a button! Illuminated Displays Included WindoVision® lights up the night! How does your office window look at night? Windovision turns a cold, empty office front into a warm, exciting facade that will make your office window the talk of the town! 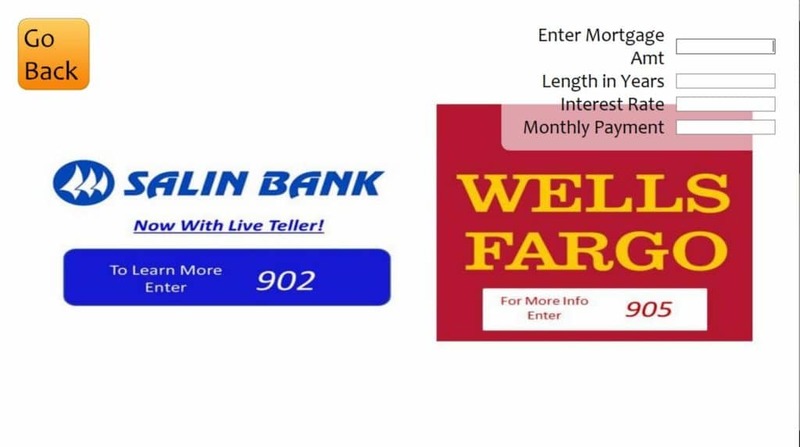 Mortgage Calculator Sponsored by lenders! The Mortgage Calculator is one of the most used elements of Windovision. Real Estate buyers want to know their monthly payment and where to get a quality mortgage. This feature allows buyers to calculate a mortgage payment and learn more about your “Preferred Lenders”! Through Glass Technology Works right through the window! Windovision’s keyboard and touchscreen work right through your existing office window! With all components and technology on the inside of the office, Windovision is completely safe from any weather and vandalism. 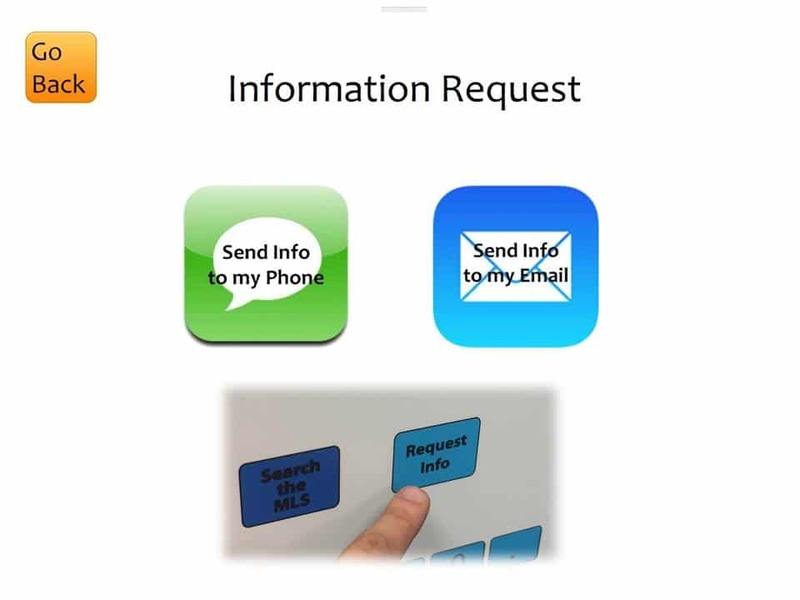 Email & Text Messaging WindoVision® sends you leads as they happen! 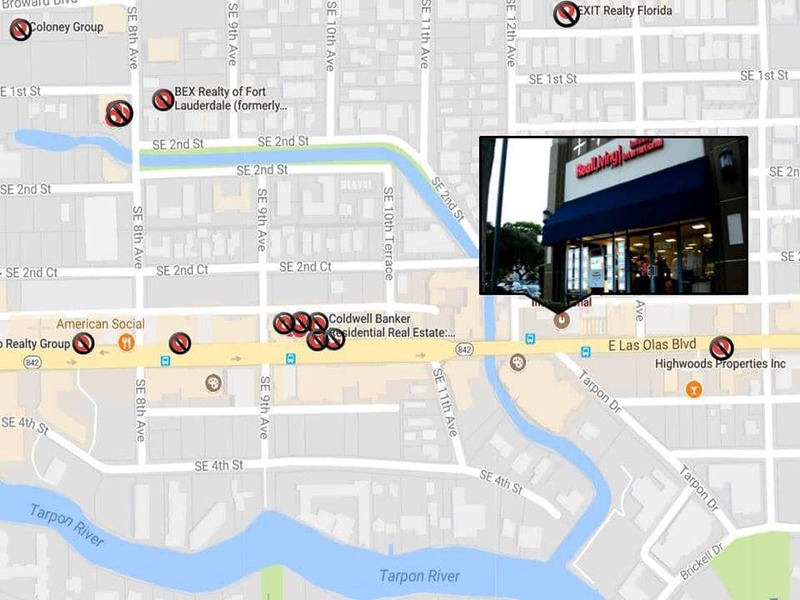 Windovision allows customers to request additional information about any listing in the area. Their requests are instantly sent to your agents for immediate follow up. With Windovision, you’ll never lose a lead from your window again! Every time the system is used, that buyer’s behavior is time stamped and stored. 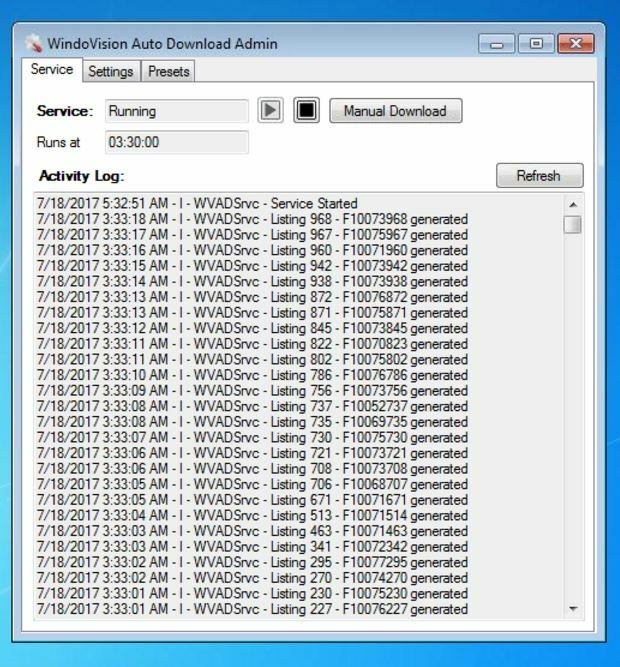 Windovision Reports allow you to track when people are stopping by your window and what they’re looking at when they’re there! Home buyers need more than a home. They need lenders, title, insurance and a variety of other real estate products and services. Windovision gives you an opportunity to formalize your existing partnerships and lets your partners show your community what they have to offer. We’ll even help you sign them up, Call us today to find out more about our “Sponsorship Guarantee”. Superior Service We are here to serve you! If you need to call us, we’ll answer the phone. You’ll never be sent to voice mail or be asked to navigate a frustrating automated menu. If your window’s system has an issue, we’ll connect to it right away and take care of you. Do you have a good LOCATION for WindoVision® ? If you have property displays in your window, and you see people looking at them, then you’ve got a good location. Walk-by Traffic is the KEY! If you have good walk-by traffic, you’re probably paying good money for it. WindowVision converts that traffic into tangible sales leads, 24 hours a day! Ask about our interactive wall mount, kiosk, or freestanding displays. We’ve got a solution for every location! WindoVision® is a Simple Concept. You start by giving buyers a reason to stop by. Bright illuminated displays combined with a big screen wrapped with an interactive touch graphic creates a warm inviting environment at your office front. Buyers are drawn to your windows and spend time looking at an attractive presentations of your listings. Buyers can instantly access virtual tours for all your properties by entering their three digit code from the property display. Shopping for a home has never been more easy and fun. Buyers can also search MLS listings, map their location and even calculate their mortgage payment . . . all right from the sidewalk! More people stopping at your window means more walk-in business. 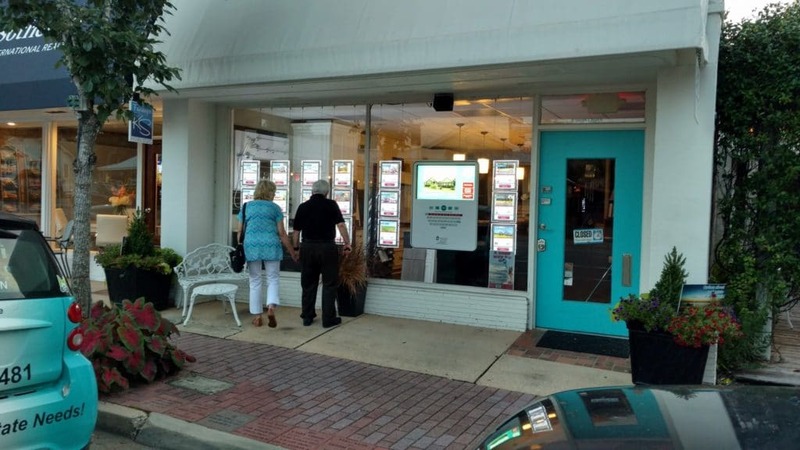 The most successful agents, however, connect with buyers engaged on the sidewalk. When you’re closed, the system continues to generate leads by capturing the buyers email address or cell phone number and instantly forwards it to the agent. We ran our “Wine & Cheese” sponsorship event just the way we were instructed to and sold out our advertising space. Not only is the system completely paid for, we’re generating a profit and have a waiting list of sponsors! has been for more than ten years now. WindoVision® completely paid for itself the very first week! It’s been one of the best investments I’ve ever made. Sellers love the attention they get being in our window. 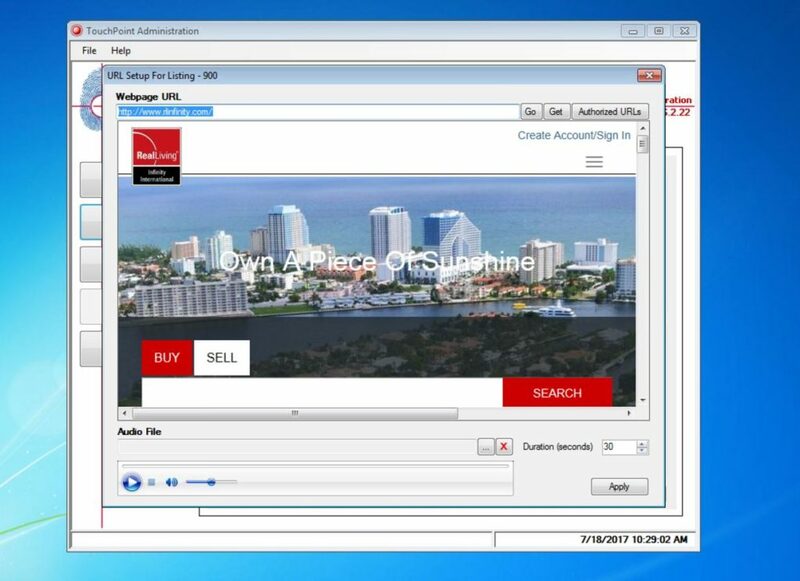 WindoVision® is an amazing listing tool! 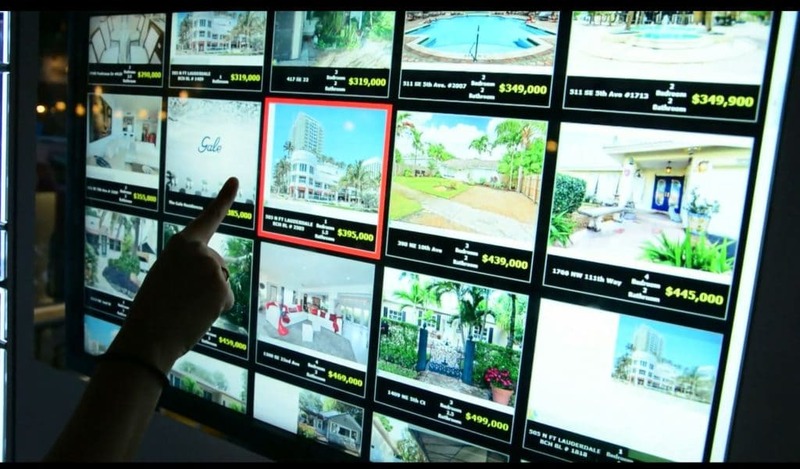 We LOVE our WindowVision touch screens! We have 2 for our main office---one to highlight the homes we have listed and a 2nd screen devoted completely to community events. It is a great resource for our clients!! It's a great show-stopper which gives us an opportunity to step outside and see if they need any help. It's a great way to break the ice! Highly recommend Windovision! our technology has a proven track record.